Today Layers of Love kickoffs a month-long partnership with Friends Like Us! We are so excited and grateful to be working alongside this wonderful children’s charity. When Mark Bailey from Friends Like Us approached us with his idea, we were thrilled. 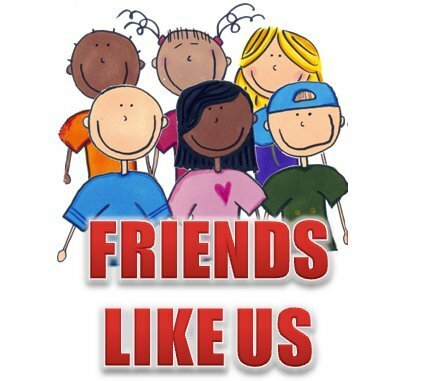 Friends Like Us is a nonprofit childhood cancer organization with a goal to help children who have been devastated by cancer. Friends Like Us does incredible work. They provide children who have been diagnosed with cancer undergoing chemotherapy a customized chemo bear with interactive accessories and a children’s cancer book. These gifts help the child to visually understand what is ahead with their cancer treatments and helps them deal with fear and anxiety through their years of treatments, and surgery. Duration for treatments for girls is usually 2 years and for boys 3 years. Here’s what we will be doing for the month of November: Friends Like Us has designed a special Comfort Cancer Bear for the month of November. Isn’t he adorable? This bear is only $25. For every sale of their special Comfort Cancer Bear Friends Like Us is going to donate $5 to Layers of Love to help us provide blankets to chemotherapy patients. What is so great about this partnership is that in the process of each sale of a Comfort Cancer Bear we will not only be helping children who have been diagnosed with cancer with Chemo Bears, but we are also helping the adults who are diagnosed with cancer by providing them with comfort and warmth of a fleece blanket. Cancer is a devastating disease but with our efforts together this month we are striving to help as many people as we can to find comfort while going through this difficult period. We are so honored and thrilled to be working this month with Friends Like Us. We hope that you can join us in our efforts this month. 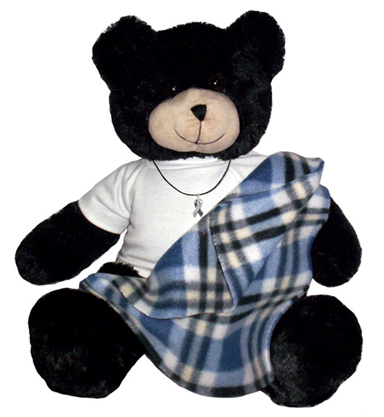 You can purchase the featured “Comfort Bear” by clicking your mouse here. This link will take you directly to the gift shop, simply look for the “featured bear” to purchase for the month of November. You can also join Friends Like Us on Facebook. You can subscribe to the Friends Like Us YouTube Channel.